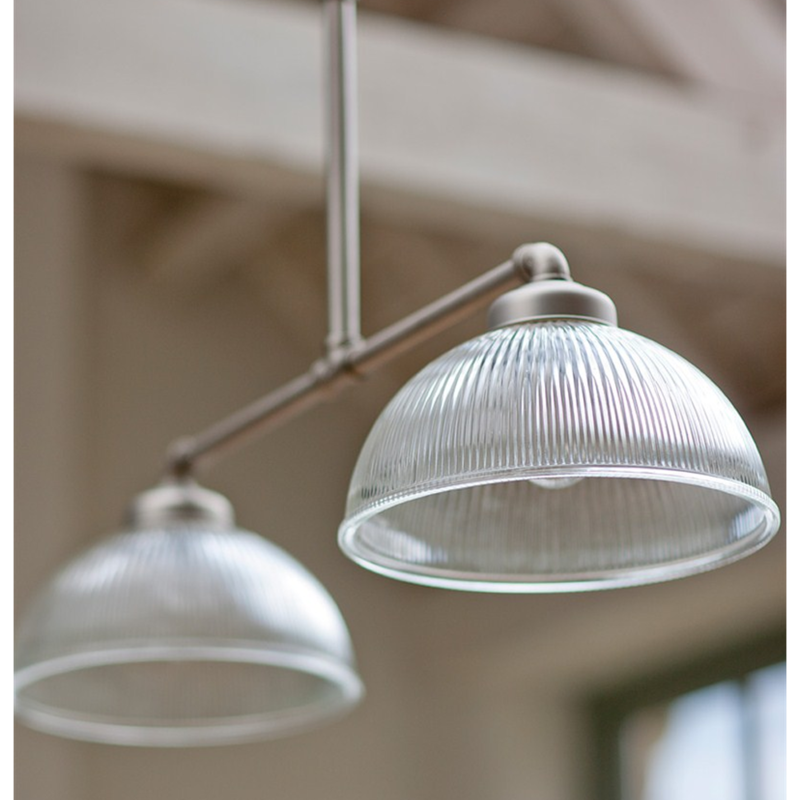 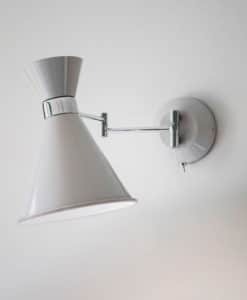 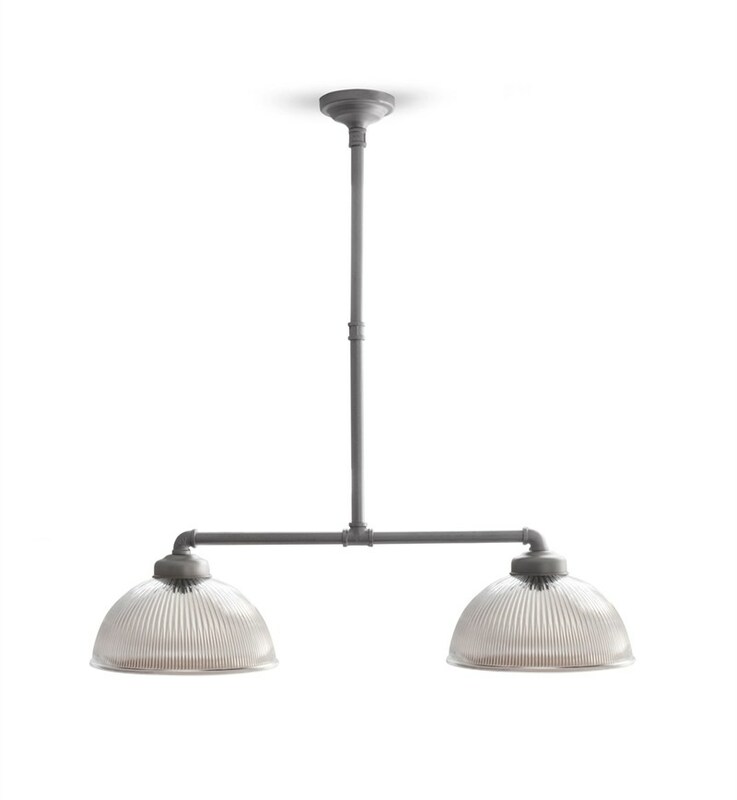 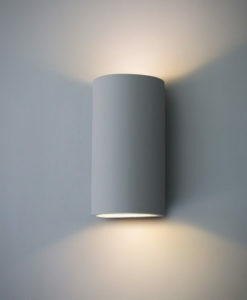 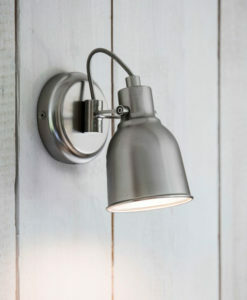 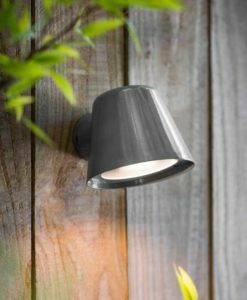 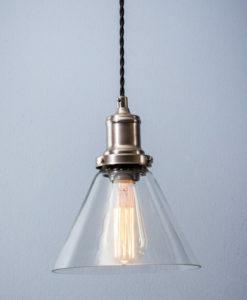 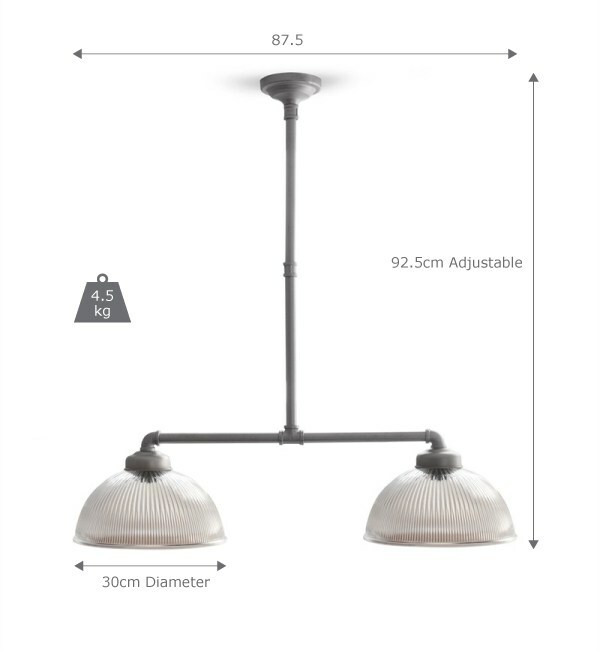 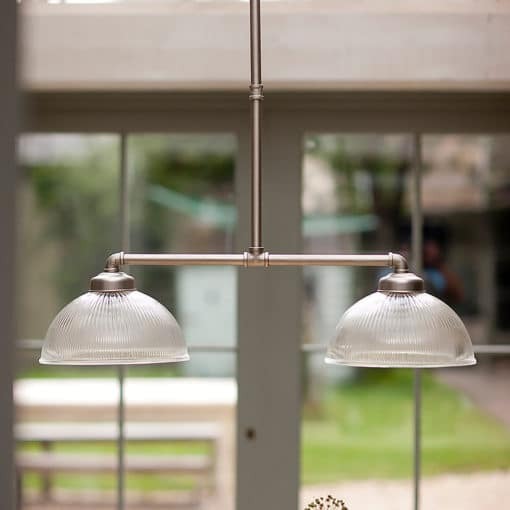 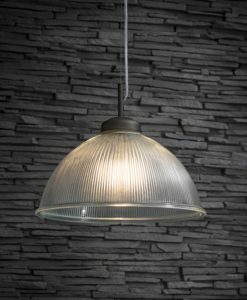 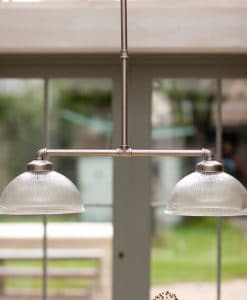 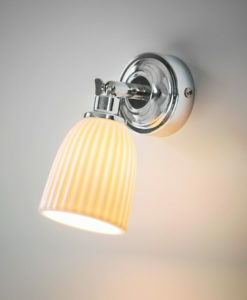 The Double Paris Pendant Light provides a slightly more industrial take on our successful Paris lighting range. 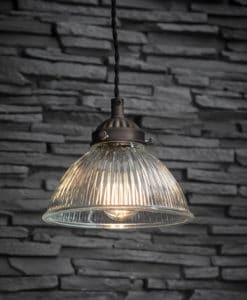 Its exquisite fluted Glass domed shades take inspiration from classic lighting found in brasseries all over Paris. 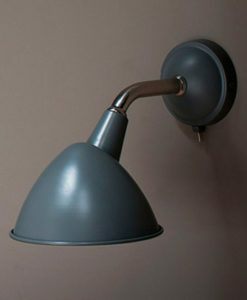 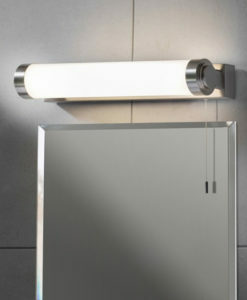 We’ve matched these with Satin Nickel arms and fixings that emulate manufactured piping.